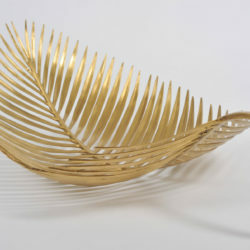 Homage to nature. 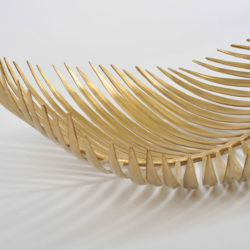 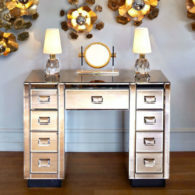 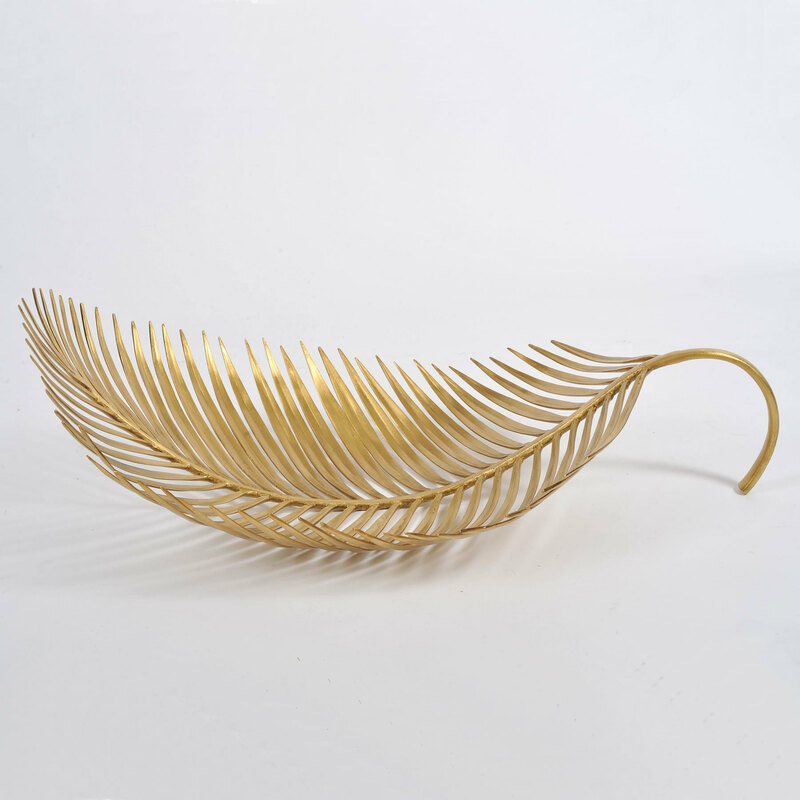 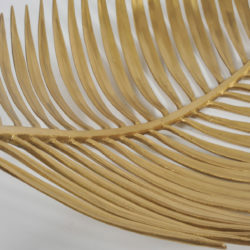 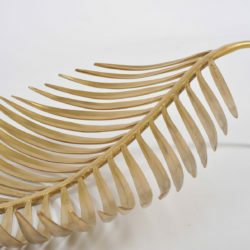 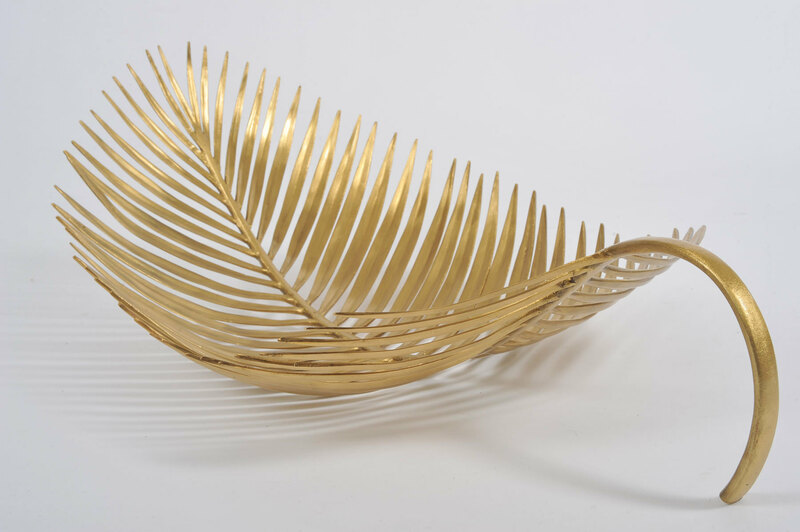 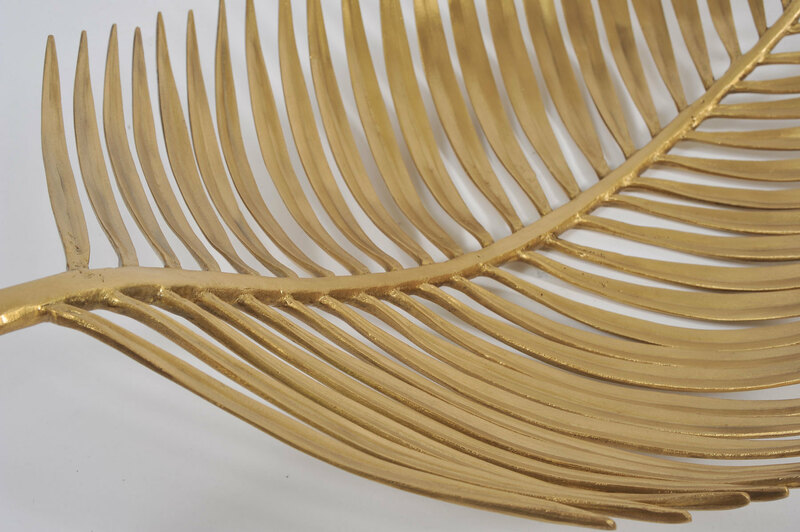 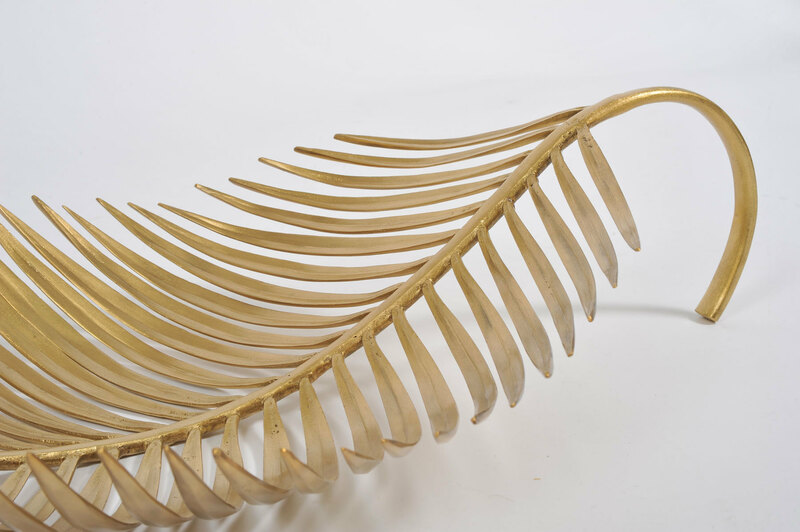 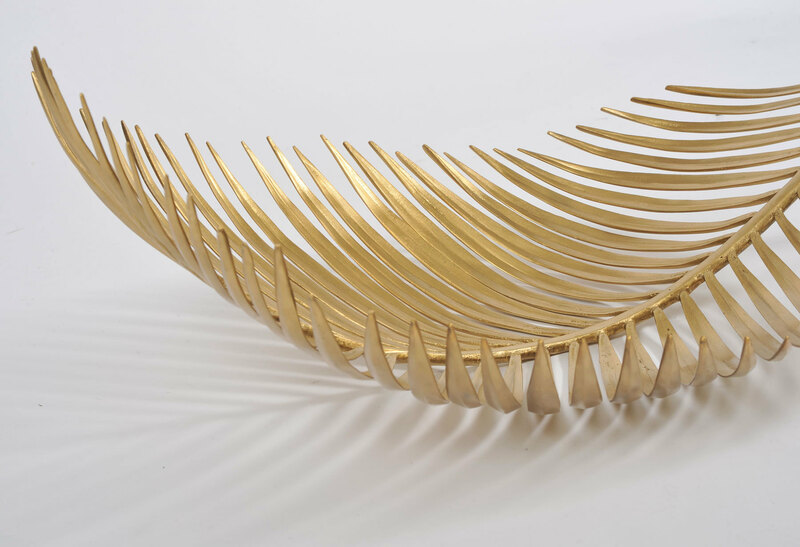 Hand-cast brass palm leaf bowl. 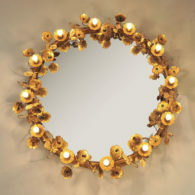 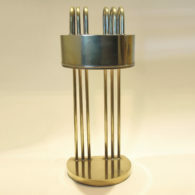 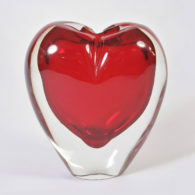 A centerpiece bowl which is substantial and sturdy yet retains the delicate soft feel of nature's design.